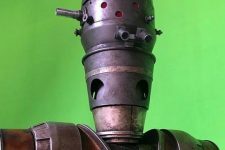 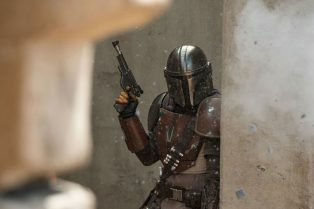 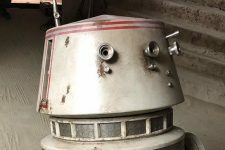 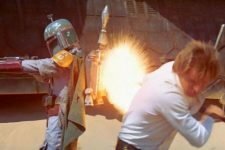 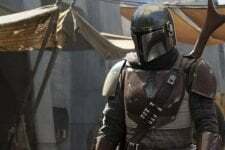 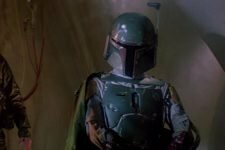 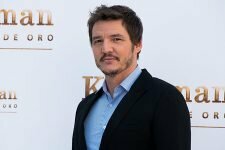 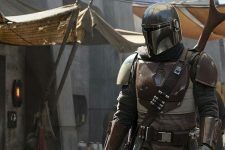 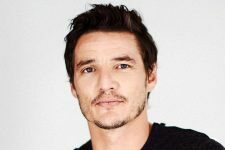 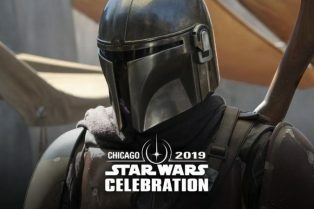 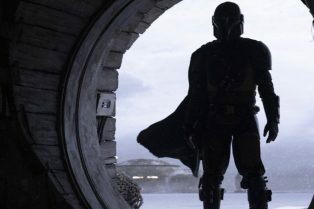 The Mandalorian Footage Description From Star..
Official Photos from The Mandalorian Revealed..
Watch The Mandalorian Panel Livestream from S..
Taika Waititi to Voice Bounty Hunter IG-88 in.. 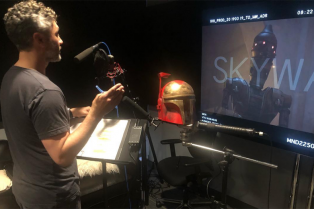 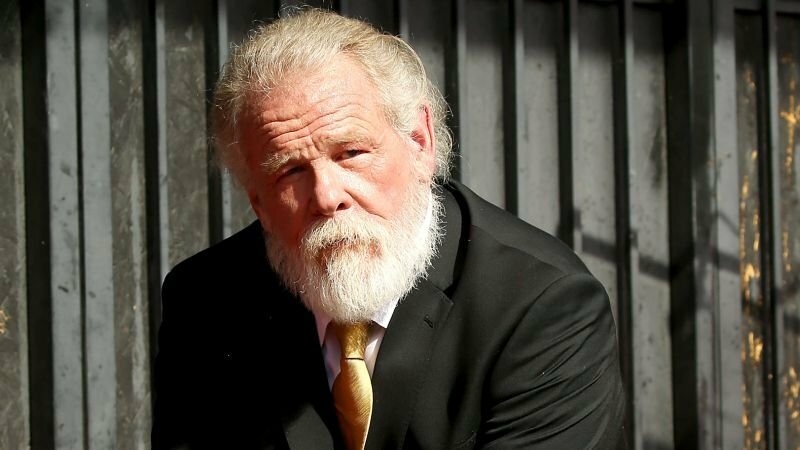 The series is set to debut sometime late next year. 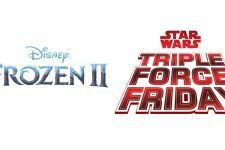 Production is currently underway around Southern California.